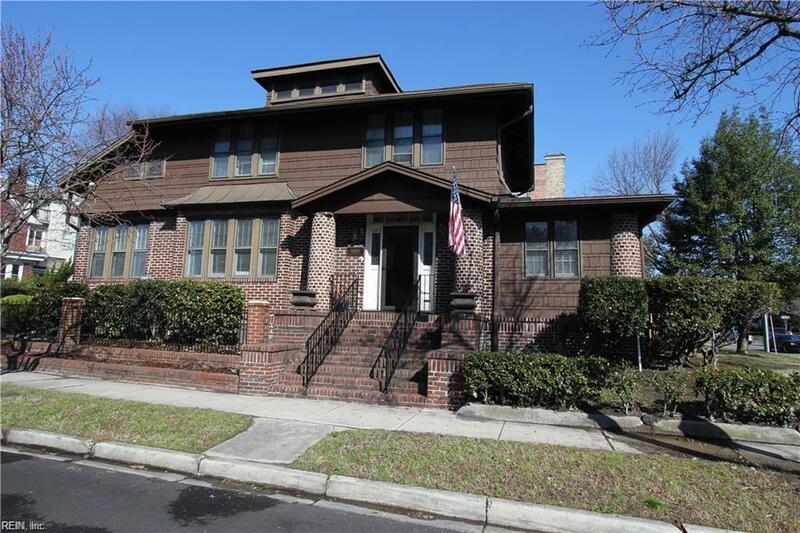 1002 Spotswood Ave, Norfolk, VA 23507 (#10222968) :: Abbitt Realty Co.
.Unique and charming 1927 house in West Ghent with a hip roof and French dormers. 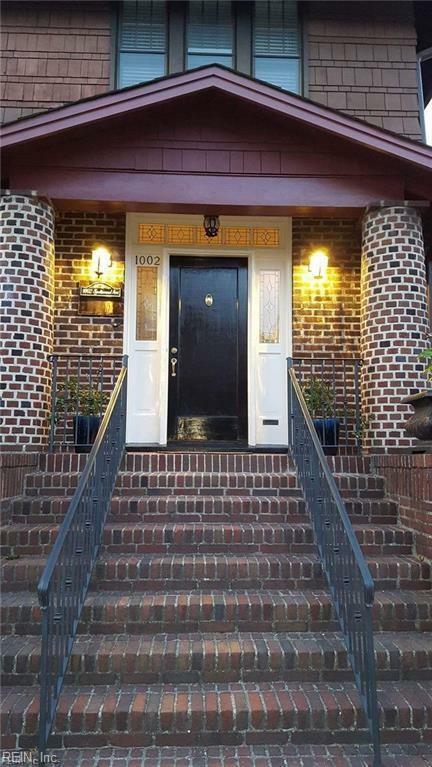 This home has loads of curb appeal featuring stately brick columns and entry staircase, double-lapped cedar shake over brick and all paired with bright and spacious rooms throughout. 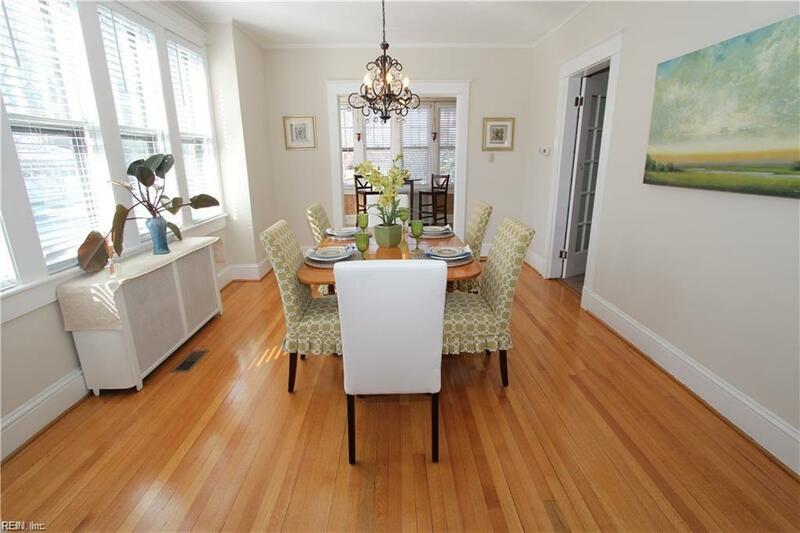 Major improvements include updated kitchen with all new stainless steel appliances including a gas range, New French-door refrigerator (not shown), dual-zone high efficiency HVAC system, renovated master bath, beautiful refinished hardwood floors, carpeted stairs, and new interior and exterior paint. Outside features off-street parking and a fenced-in yard with an intimate courtyard to host friends or family on picture-perfect evenings. 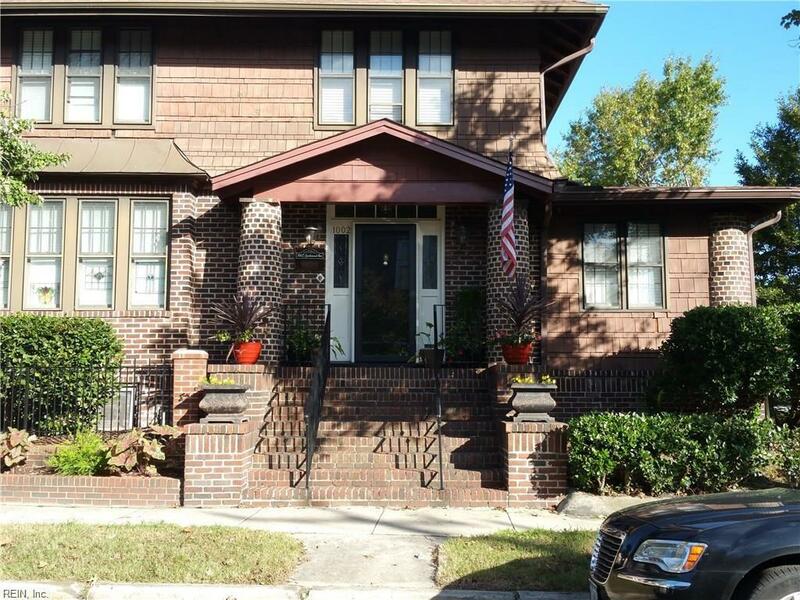 Near Sentara/EVMS and CHKD hospitals and a short drive to the Naval Base and downtown Norfolk. Below 2017 Appraisal Value! !